Cleveland Clinic is pulling its 2018 Florida fundraising gala from Mar-a-Lago, President Trump's Palm Beach club, according to the Plain Dealer. 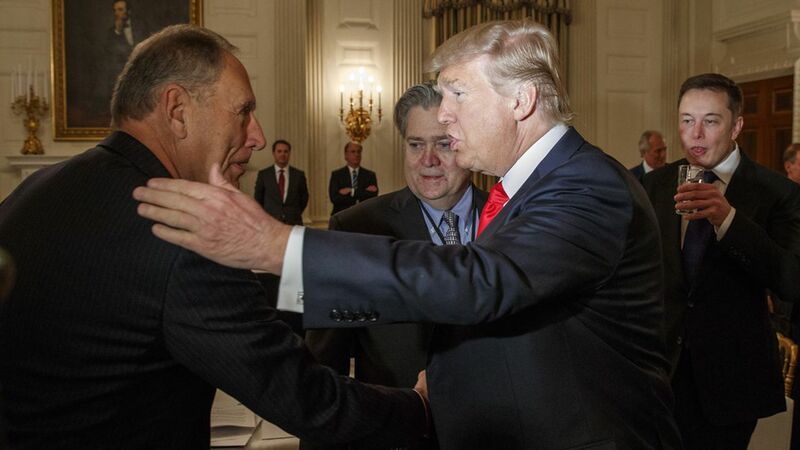 Cleveland Clinic's CEO, Toby Cosgrove, was a member of Trump's Strategic and Policy Council, which made the decision to disband minutes before Trump dissolved both of his business advisory councils with a tweet. The statement: "After careful consideration, Cleveland Clinic has decided that it will not hold a Florida fundraiser at Mar-a-Lago in 2018 ... We thank the staff of Mar-a-Lago for their service over the years." Why it matters: It's another rejection for Trump from the business community following his controversial remarks on Charlottesville. Go deeper with Mike Allen's list of who else Trump has alienated.